Can You Put a Divorce on Hold in California? A divorce case is similar to any other civil proceeding in the state of California, and spouses can put the proceedings on hold if need be. Halting a civil proceeding is accomplished by making a motion to the court for a continuance, which the court has wide discretion to grant or deny. Spouses in a divorce proceeding may seek a continuance to try to reconcile the marriage or for other procedural reasons. In any event, the court attempts to make certain no party is seeking a continuance in bad faith or in an attempt to unnecessarily delay divorce proceedings. The California courts will grant a continuance in a divorce proceeding if there appears to be a reasonable likelihood of reconciliation. In this event, the court will put the case on hold for up to 30 days. If necessary, the court will issue temporary orders relating to custody, child support, spousal support and visitation while the spouses determine if reconciliation is the best option for the family. Once the 30 days have passed, either spouse may motion the court to continue the divorce proceedings. 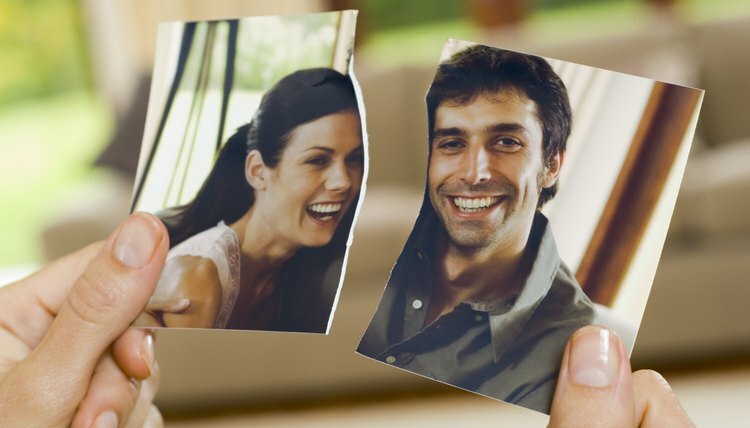 If the spouses decide to reconcile and cancel the divorce, the party originally seeking the divorce must file a Request for Dismissal with the court. Spouses engaged in divorce proceedings may motion the court for a continuance for other reasons besides the possibility of reconciliation. The court may grant a continuance in the event an important witness or expert is unavailable, a party to the action has died or fallen ill, either of the spouse's attorneys has died or fallen ill, or either spouse needs to change attorneys or add additional parties to the action. The court will also consider a continuance in the event there has been a sudden and unanticipated change in the status of the case or either spouse has been unable to obtain important evidence or testimony despite their best efforts. The procedures required to file for a continuance vary from county to county. In general, one party must file a motion for continuance in the court where the divorce proceeding is pending. This consists of a form detailing the reasons for the continuance, date on which the spouse learned of these reasons and date the spouse believes he will be available to continue with the proceedings. The spouse not seeking a continuance may be required to submit a stipulation in some counties, which is a document stating the spouse is not opposed to the continuance. The courts hold wide discretion to grant or deny a motion for continuance. Common reasons that a court may deny a motion for continuance are that the spouse has received a continuance in the past or the reasons given for the continuance are not compelling enough to delay the proceedings. If the continuance is denied, spouses must continue with the case and trial date without the benefit of extra time. If the continuance is granted, the court will set a new date for the next hearing or trial and both spouses must appear on that date. Spouses frequently opt to reconcile after divorce proceedings commence. A dismissal must be entered by the court to terminate a pending divorce action. A copy of the dismissal is customarily provided to all affected parties and any government agencies involved in the case. The dismissal process and court paperwork a spouse must complete varies based on state law and the specific circumstances involved.